It's funny how shows seemed get into these either/or type debates back then... Addams or Munsters, Bewitched or Jeannie, Ginger or Maryann, etc. 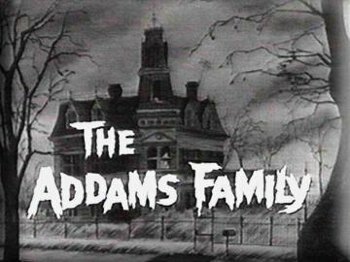 Not much of an Addams fan, I was into The Munsters! It was a crazy show,but I love it.